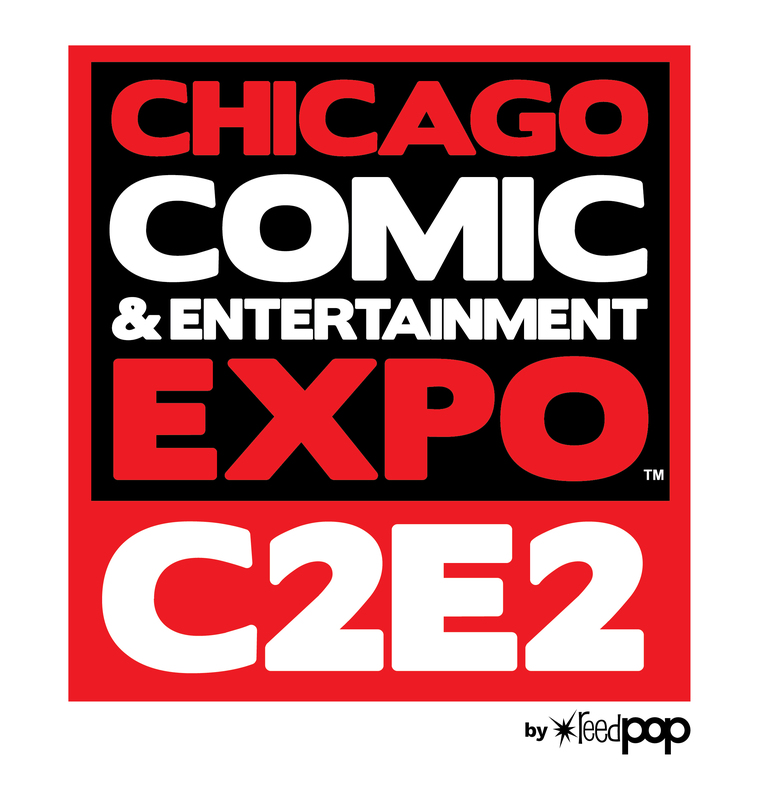 Valiant Entertainment is excited to announce the next stop on its 2019 convention tour will be the Chicago Comic & Entertainment Expo (C2E2) in the Windy City! From Friday, March 22nd to Sunday, March 24th, head to Booth #356 in the South Building at McCormick Place in Chicago, IL, where Valiant will be set up alongside longtime Illinois comic book retailer Graham Crackers Comics to bring C2E2 attendees a comprehensive selection of trade paperbacks and deluxe hardcovers—including titles like FAITH, X-O MANOWAR, SHADOWMAN,BLOODSHOT SALVATION, NINJA-K, QUANTUM AND WOODY!, and much more, including Volume 1 collections that are specially priced at only $9.99! Congoers are invited to watch as THE FORGOTTEN QUEEN writer Tini Howard and newly announced BLOODSHOT writer Tim Seeley are interviewed on the C2E2 Live Stage. Howard will appear on Friday, March 22nd at 11:15 am and Seeley will take the stage—along with Valiant Marketing CoordinatorGregg Katzman—later that day at 12:45 pm. 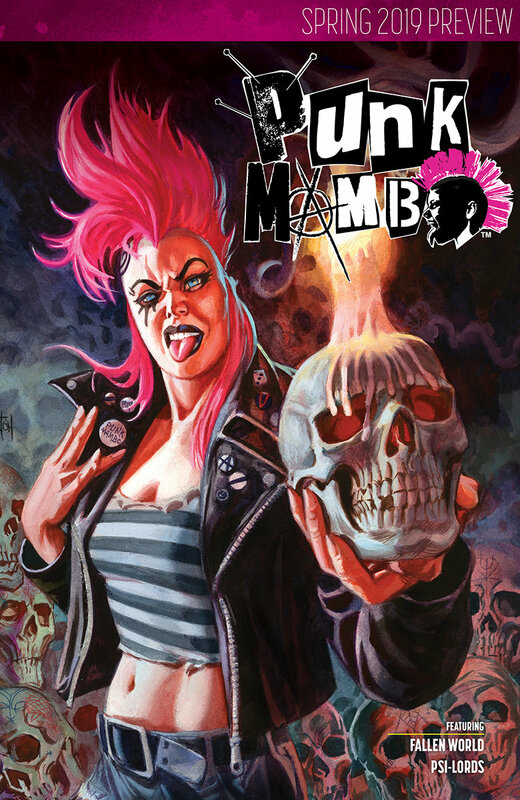 Valiant staffers will distribute FREE copies of the VALIANT SPRING 2019 PREVIEW, which contains sneak peeks of upcoming titles PUNK MAMBO #1 by Cullen Bunn and Adam Gorham; FALLEN WORLD #1 by Dan Abnett and Adam Pollina; and PSI-LORDS #1 by Fred Van Lente and Renato Guedes, so be sure to pick one up! For tickets and other information about C2E2, visit https://www.c2e2.com.